This is an all ages show - everyone is welcome. Doors are scheduled to open at 7, with music scheduled to begin at 8*. Stryper - History Tour Greatest Hits and Covers that Influenced Our Generation. 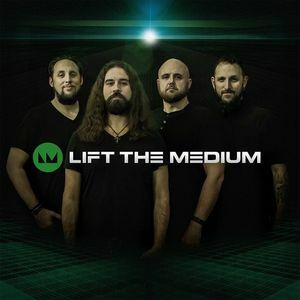 Lift The Medium* *No refunds will be made for any changes in schedules or support.